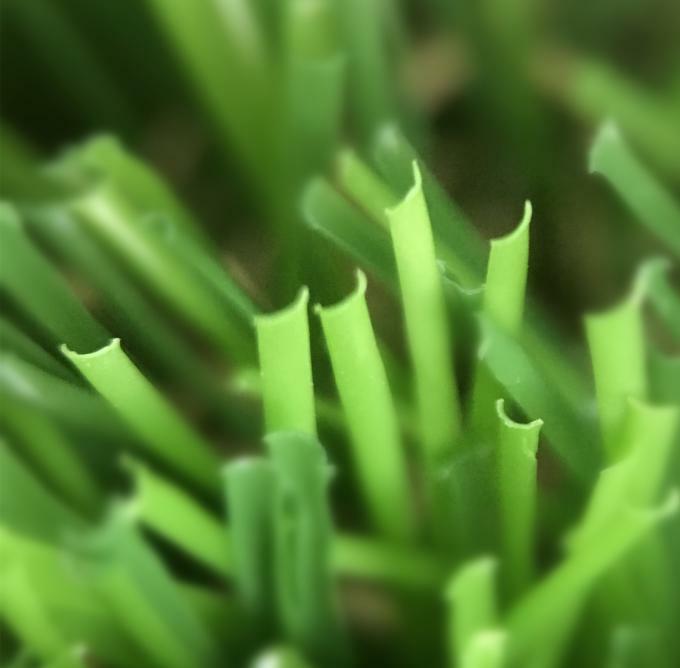 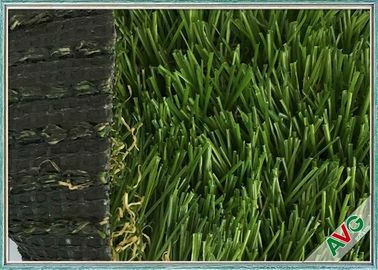 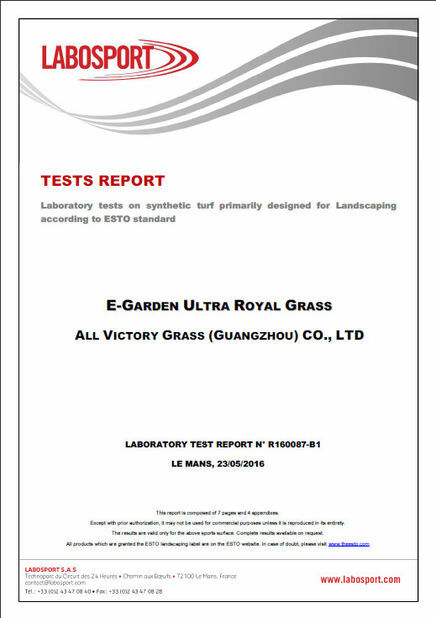 ♥Natural Appearance: Artificial grass adopted the principle of bionics production,there is no big difference between the natural grass and the artificial grass. Excellent flexibility let us feet comfortable. 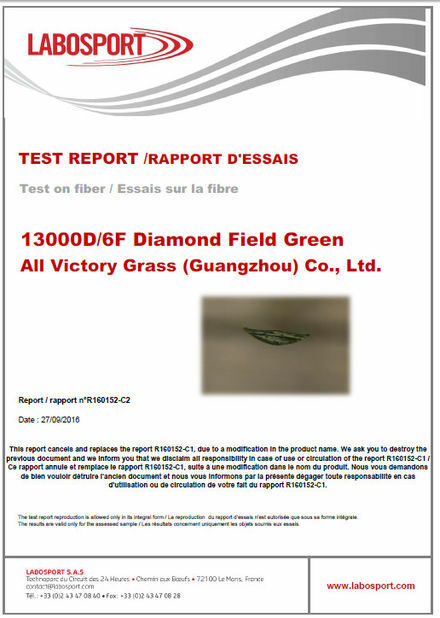 ♥Excellent anti-wear performance can increase use frequency of field.